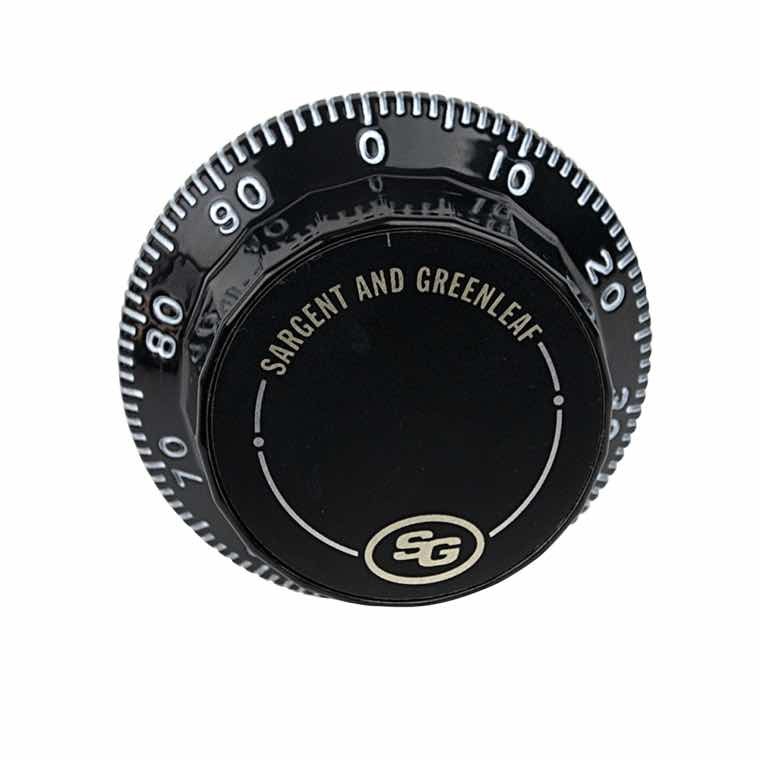 Find software and replacement dials and rings for S&G safe locks. 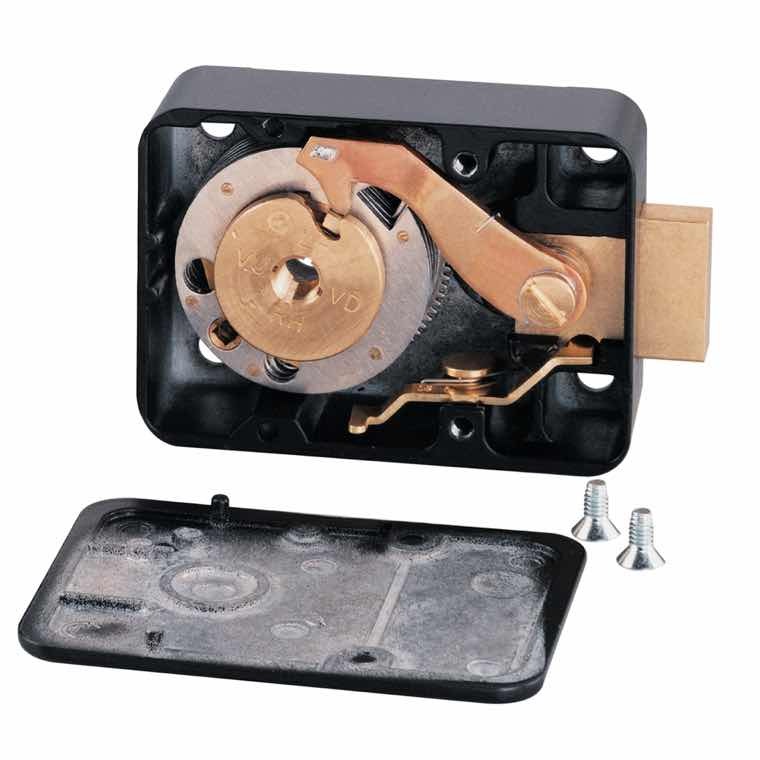 Enhance the look and functionality of your S&G safe locks with replacement dials and rings. 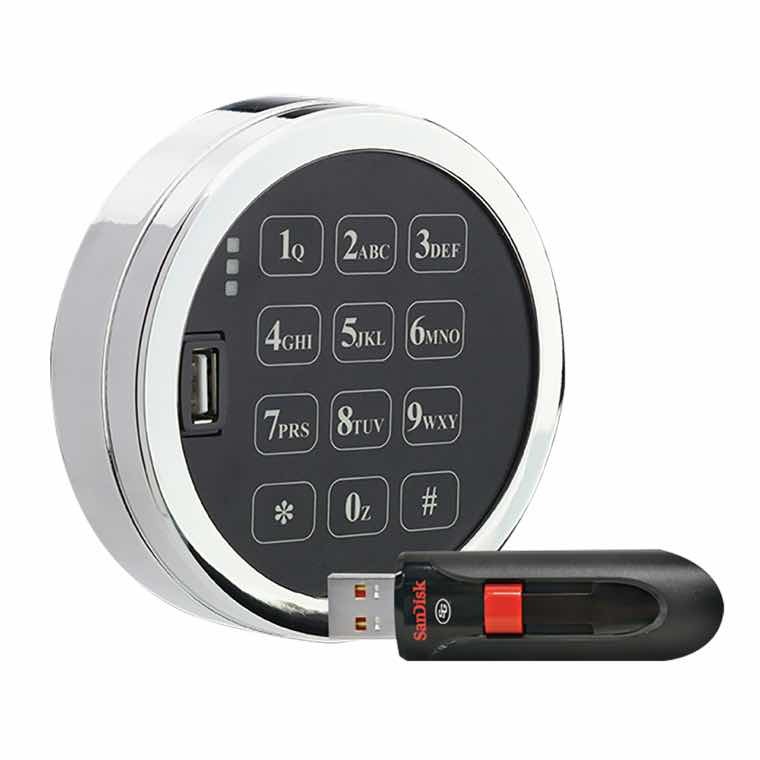 Our software and parts make it easy to personalize your security solutions. 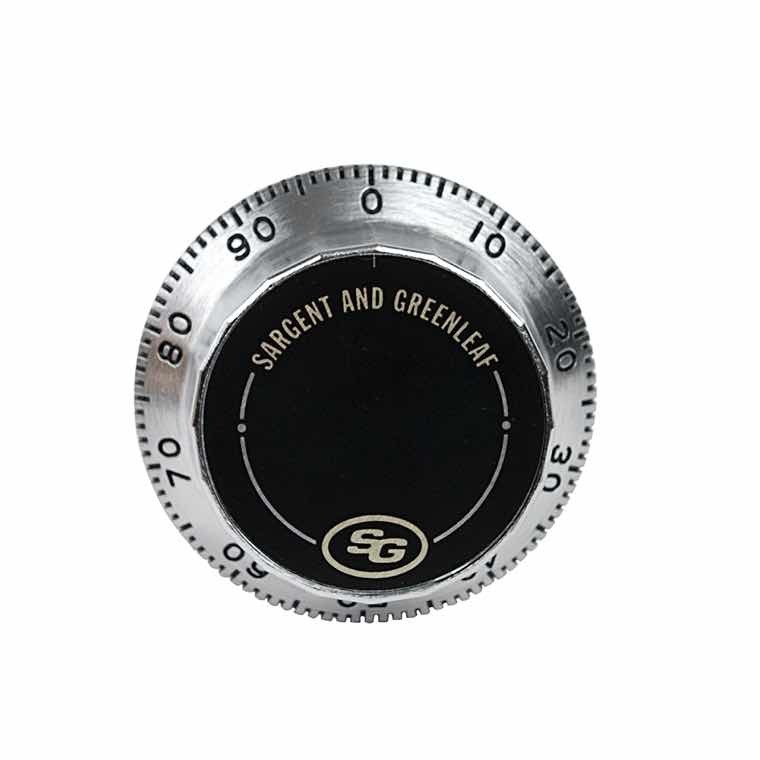 Backed by the same guarantees and warranties of our complete solutions, S&G safe lock replacement dials and rings deliver the security features you need for any application.